If you are one of those people like me who is not really into sports but still somehow knows exactly what happened last night in the NBA finals because it was the only thing people were talking about, raise your hand! Yay, well however many of you this actually applies to, I’m here to enlighten you that this post s actually about the comments after the game. The Cleveland Cavaliers which is Lebron James and Kyrie Irving’s team won last night, so you can only imagine how petty people were, right? 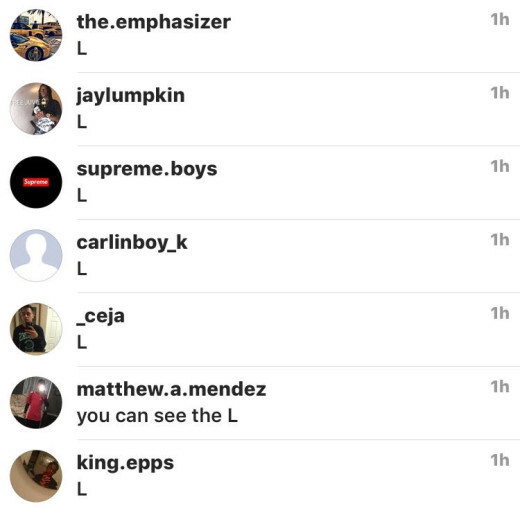 Apparently people started going on Kehlani’s page commenting mad “L’s” under all her pictures and calling her all kinds of names. I actually have no idea what people think that does or what they were trying to accomplish but it was a fail. The devil is a liar and Kehlani is unbothered. Like what is your purpose? People can never let anything go, they don’t want to see you win Kehlani but I am here to let your talented, genuine, and authentic soul know that we do need you. I wish everyone would mind their business because it’s so simple. 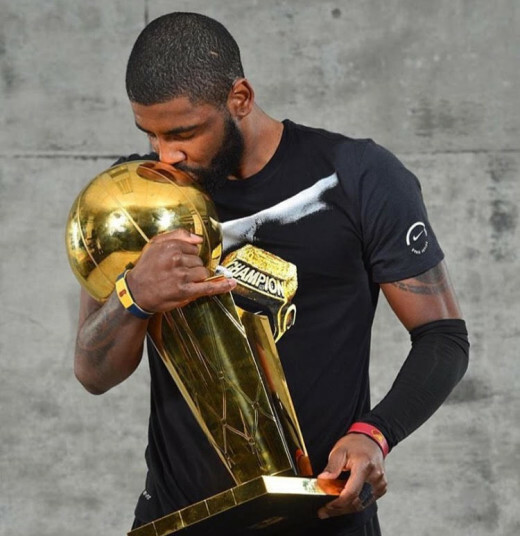 Congratulations to Kyrie Irving and keep shining and growing Kehlani! OMG: LeBron James Heading Back to Cleveland! Kehlani Tsunami Is Back Musically!